An unprecedented collaboration between Three Dogs /Retail Design, product designer Danny Fang, and lighting manufacturer MEGAMAN®. 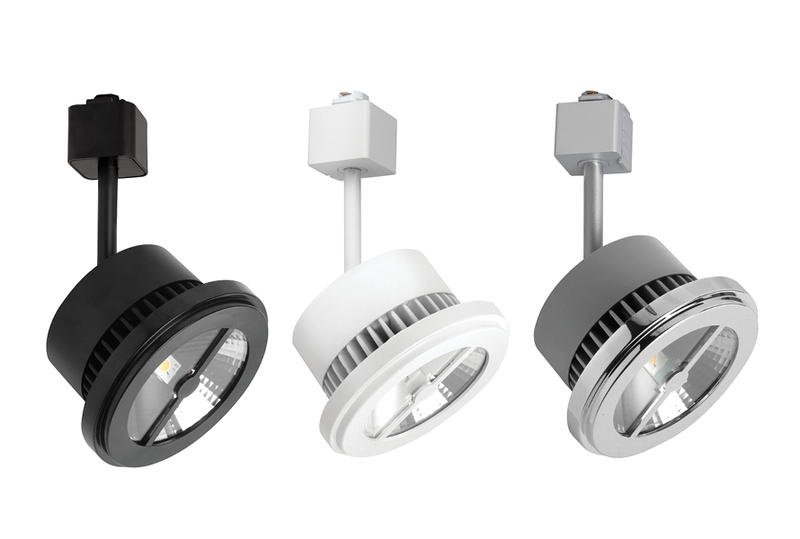 As an ideal replacement for 50W halogen MR16 and 75W halogen AR111 track lights, the new Zenia® Esta LED track light has a minimalist and neutral design for a very attractive price. 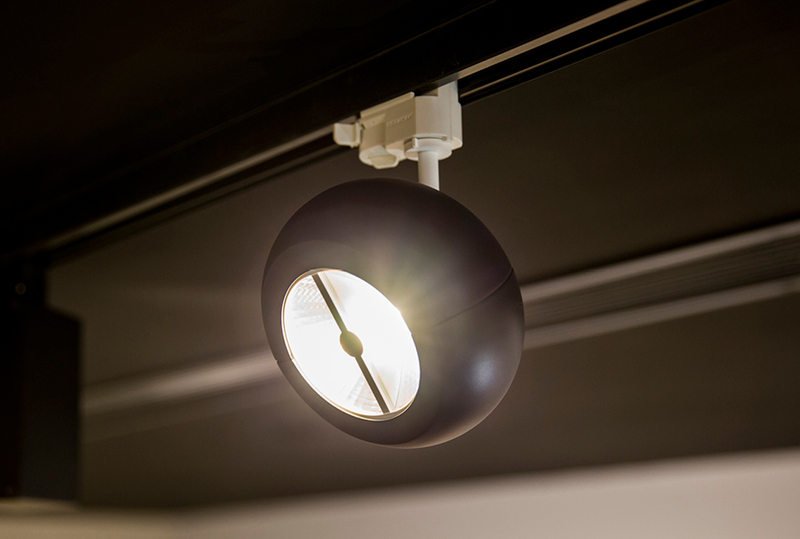 Eliminating superfluous details, fittings and bulb are integrated. 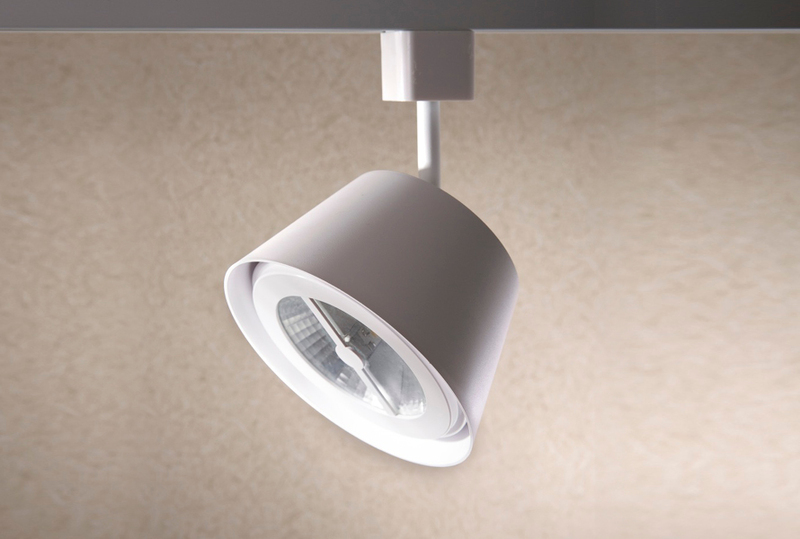 With precise beam angle, it features excellent light output and creates a comfortable ambiance. 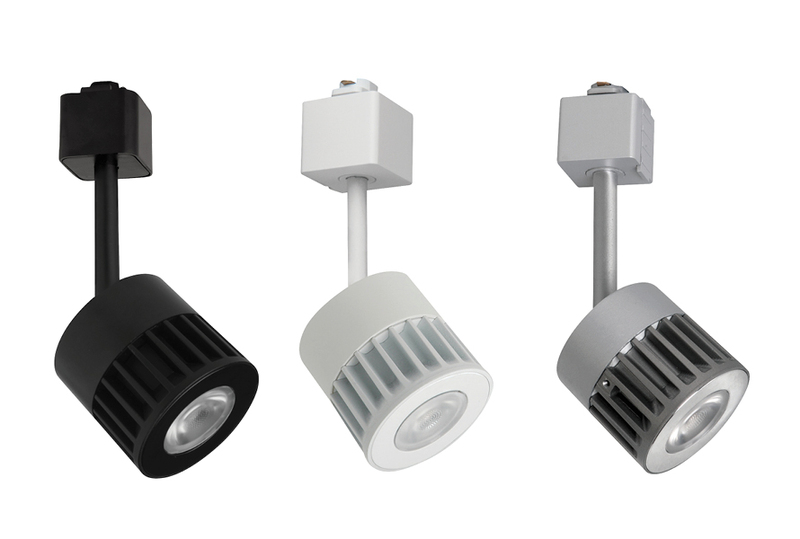 The track lights’ other advantages include flexible adjustable arm multidirectional lighting at 330° horizontal rotation and 180° vertical tilting angle, and the availability of interchangeable decorative covers for the lamps.